Learn about the most effective interventions. Medication Assisted Treatment involves the use of certain medications, in combination with counseling and behavioral therapies, to provide a “whole-patient” approach to the treatment of substance use disorders. MAT has been shown to ease withdrawal symptoms, diminish cravings, and block the brain’s ability to experience the effects of opioids. Medication-assisted treatment may increase the odds for long-term recovery in many cases. A National Institutes of Health (NIH) study found that MAT following a nonfatal opioid overdose is associated with significant reductions in opioid-related mortality. Learn more. 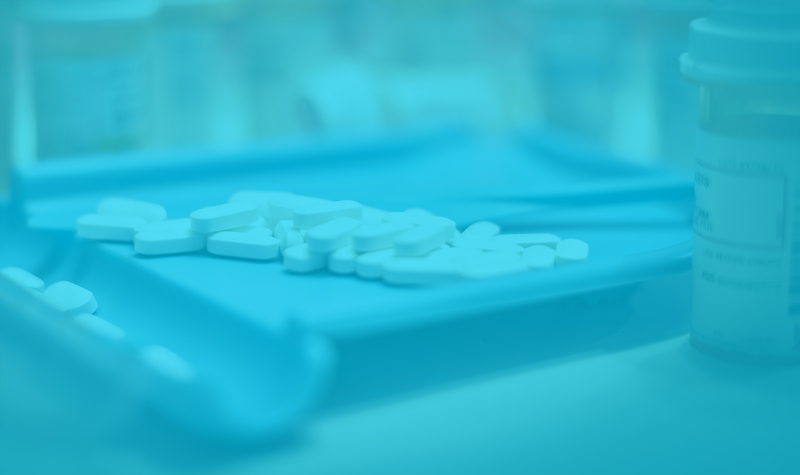 Buprenorphine is a partial opioid agonist—it binds to the opioid receptor but only partially activates it—that can be prescribed by certified physicians in an office setting. Like methadone, it can reduce cravings and is well tolerated by patients. In May 2016, the U.S. Food and Drug Administration (FDA) approved the NIDA-supported development of an implantable formulation of buprenorphine and a once monthly buprenorphine injection in November 2017. Both will give buprenorphine-stabilized patients great ease in treatment adherence. Methadone is a synthetic opioid agonist that prevents withdrawal symptoms and relieves drug cravings by acting on the same brain targets as other opioids such as heroin, morphine, and opioid pain medications. It has been used successfully for more than 40 years to treat heroin addiction but is generally only available through specially licensed opioid treatment programs. Naltrexone is an antagonist medication that prevents other opioids from binding to and activating opioid receptors. It is used to treat overdose and addiction. An injectable, long-acting form of naltrexone (Vivitrol®) can be a useful treatment choice for patients who do not have ready access to health care or who struggle with taking their medications regularly. For a complete overview of MAT, including implementation resources, financing resources, training, resources for individuals and families and resources for physicians, visit the SAMHSA MAT page. Just as there is stigma surrounding substance use disorders, there is much stigma attached to MAT that has prevented its widespread use in the US. Like all stigma, it is a result of myths and a misunderstanding of substance use disorder as a disease with a strong biological component, and not a moral failing. Read the Pew Charitable Trust Fact Sheet: Medication-Assisted Treatment Improves Outcomes for Patients With Opioid Use Disorder. Read about the stigma surrounding medication assisted treatment at Vox.com: There’s a highly successful treatment for opioid addiction. But stigma is holding it back.